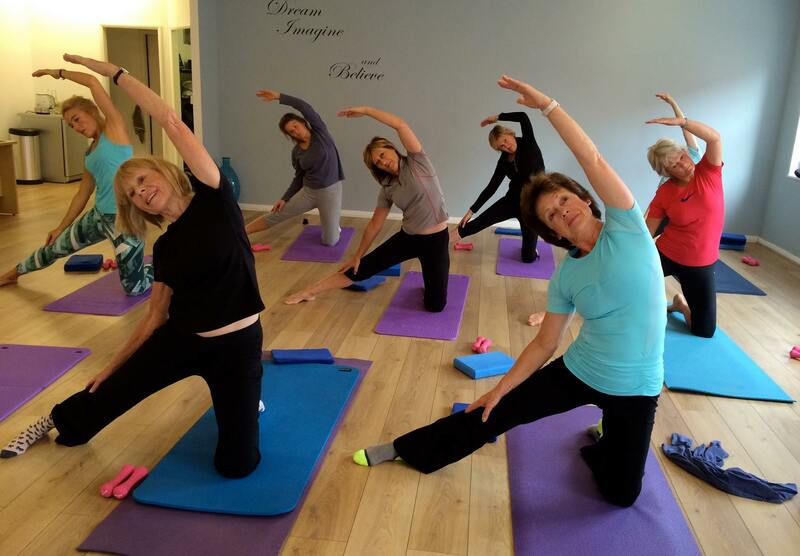 Want to Try a Free Pilates Class? 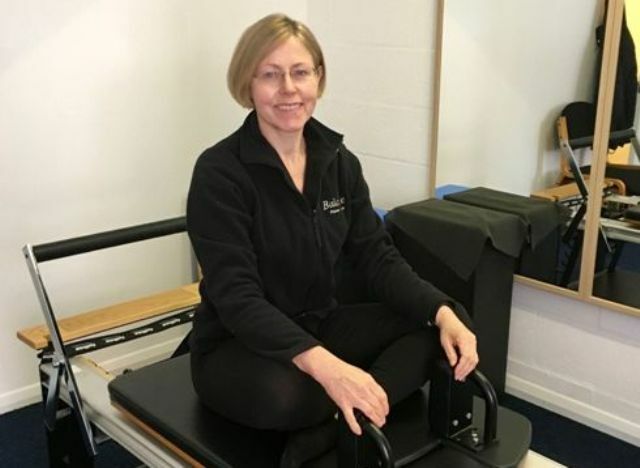 Hi, I’m Philippa Bottrill and I run Balance Studio, Newark’s only dedicated Pilates and Low Back Pain studio (watch the video to find out more about us). 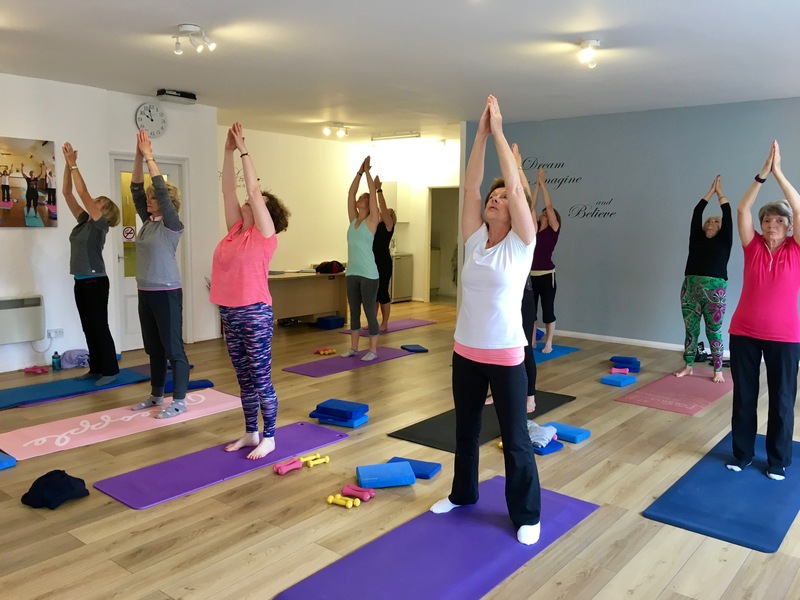 Pilates classes are ideal for people who want to build up their core strength, avoid or recover from injury, improve their posture and balance and gain a greater mind and body. At Balance, we believe that everyone deserves to live a healthier, happier life. We can help you discover how great you can actually feel. 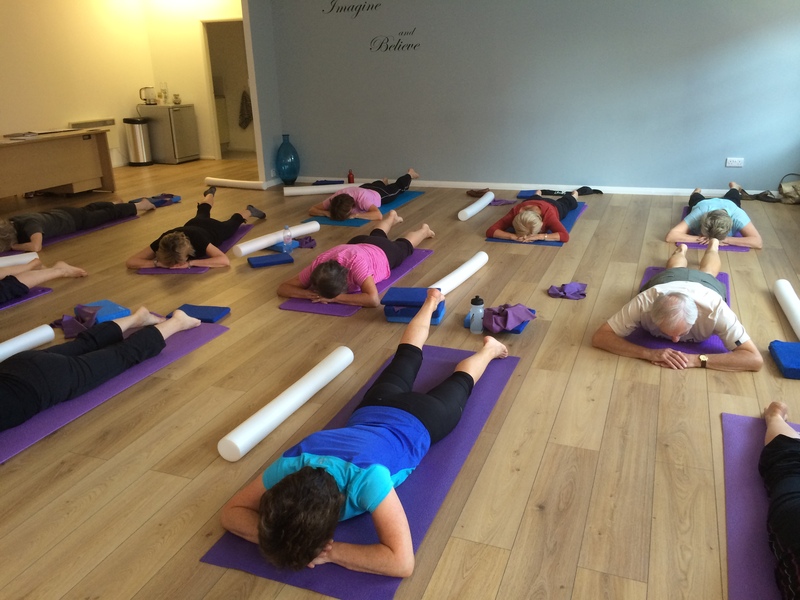 We do this by offering structured and progressive classes that we keep small so YOU get the attention you need: our highly skilled, clinically-trained, dedicated Pilates Teachers will get the best out of each and every one of you. We get great results and our focus is on YOU and ensuring you walk out feeling so much better than when you walked in. Whether or not you’ve done Pilates before, with daytime and evening classes Monday to Thursday, there’s bound to be a class for you! If you’re not sure which is the most suitable for you, then give us a call, we’re happy to talk things through with you. When you come down to our studio, you’ll find that it’s light, airy, calming and stress-free – and all equipment, even mats, is provided: just bring you! Pilates with Philippa has changed my life. It has allowed me to become more flexible, have less back ache and given me a solid core strength. The classes have allowed me to participate again in sports that I thought I was going to have to give up due to back pain. 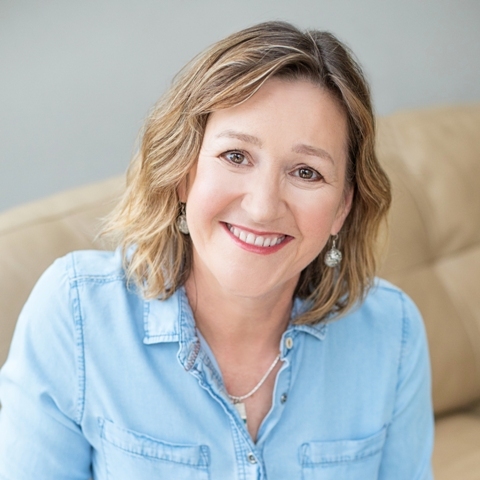 Philippa is a brilliant teacher who gives everyone personal attention and never makes you feel silly for not being able to manage every exercise. The two classes that I attend on a weekly basis are the two things out of my week that I never miss. Philippa is an outstanding teacher, both when guiding an individual or a whole class. She shows endless patience, kindness and dedication to teaching Pilates effectively. She focuses totally on whoever she is teaching, guiding them to develop this ability to the full, giving constant encouragement and constructive guidance. 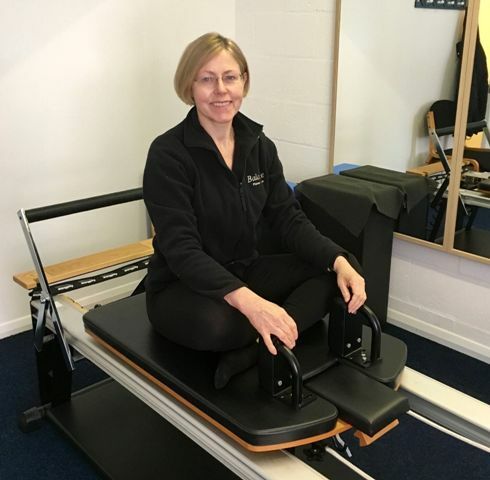 Her knowledge and understanding of Pilates is deep and extensive, and her enthusiasm in helping others to enjoy and master the subject is inspiring. I have no hesitation in commending her as an exceptional and inspirational teacher. Having been recommended to the healthy backs classes by my chiropractor following 18 months treatment for lower back pain and sciatica, I have over the past two years enjoyed a return to a pain free back. The concentration on exercises specifically targeted to the problem areas coupled with regular practice of key exercises has undoubtedly shown the outstanding benefits that can be achieved by Pilates, particularly when taught in such a clear, considerate and professional way.